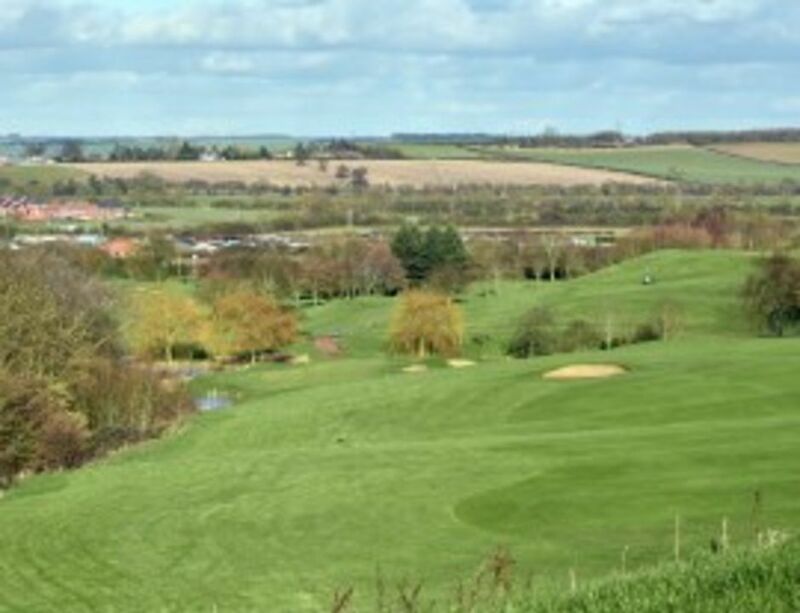 The Leicestershire & Rutland Golf Union have a number of partnerships available for the benefit of individual members, clubs in the Union and golfers in general. Leicestershire & Rutland County Golf Partnership - lots of resources about how to find a club, programmes to offer coaching and information about junior development. The Professional Golfers Association (PGA) - information about finding a professional if you are after lessons or want to buy equipment. Also results from local, regional, national and international tournaments. Get Into Golf is a national campaign to inspire people of all ages, backgrounds and abilities to take up the game. Run by the England Golf Partnership to grow the game and to make England the world’s leading golf nation by 2020. 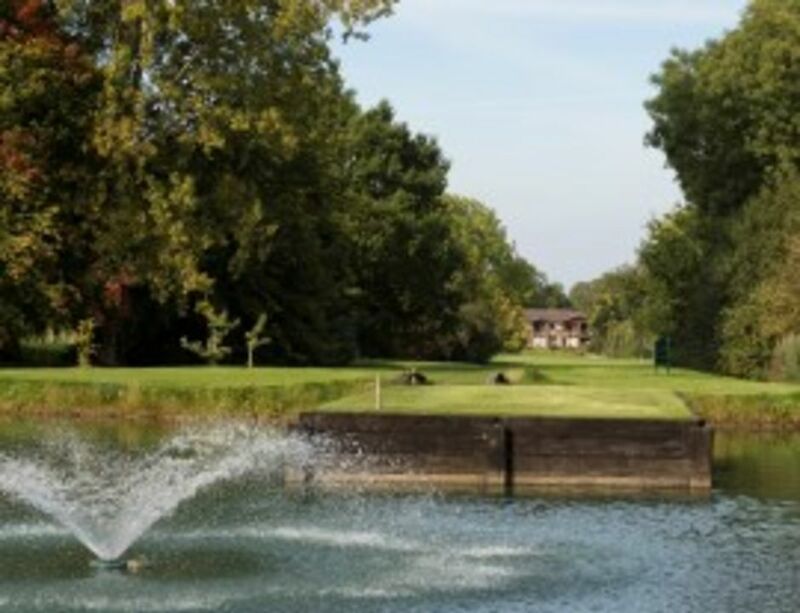 The Leicestershire & Rutland Ladies County Golf Association (L&RLCGA) - information and resources for female golfers in Leicestershire & Rutland including competition and team match results. 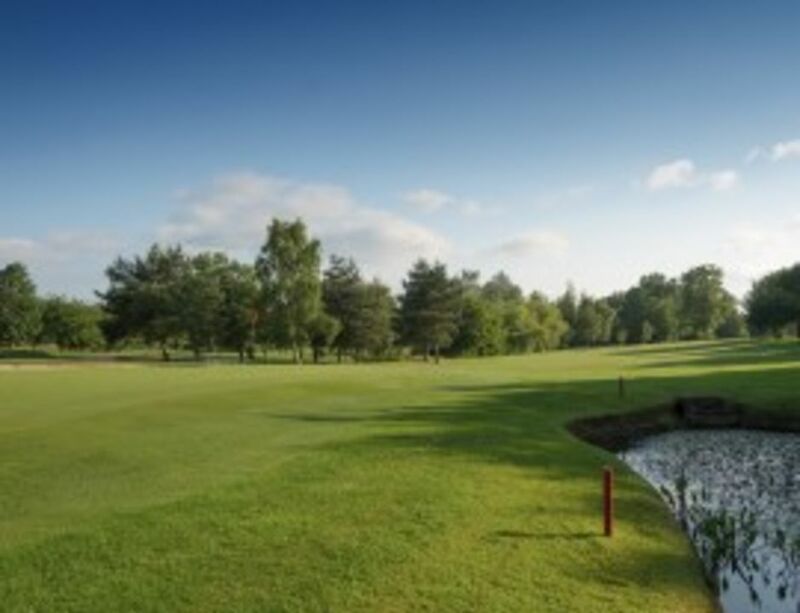 Midland Golf Union - information about all of the counties that make up the Midland region, along with regional championship entries, start times and results. 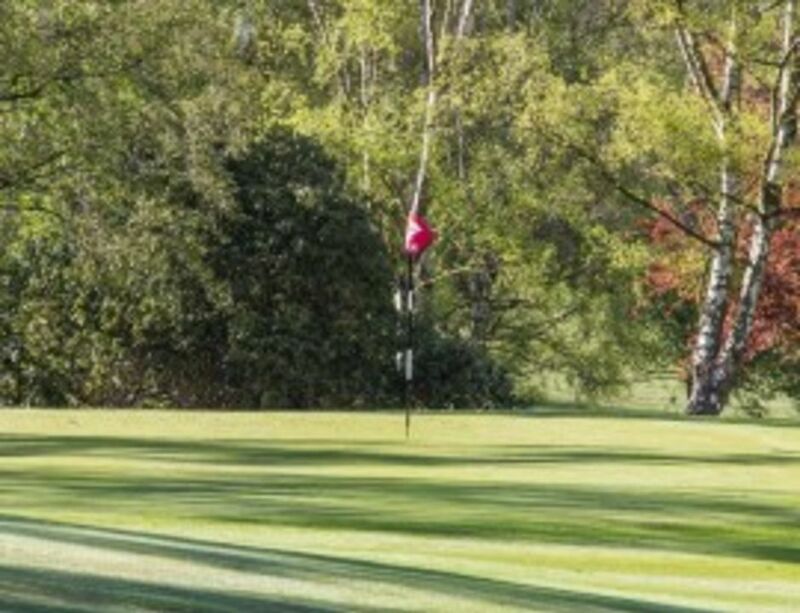 England Golf - the national body for golf in England - information about getting into golf, resources for clubs, national championship entries, start times and results. The R&A - international organisation responsible for maintaining the rules of golf and running of national & international champions such as the Open. Mid Amateur Golf - resources for golfers aged 35 and above looking to participate in regional, national and international competitions. BIGGA - dedicated to the continuing professional development of its members and in serving their needs will strive through education and training for standards of excellence in golf course management throughout the greenkeeping profession. Golf Club Managers Association - supporting more than 2,300 Golf Secretaries (managers) and their Clubs through a network incorporating a National Head office in Weston-super-Mare and 17 Regional Secretaries spread throughout the UK. SprintSpeed - fitness, flexibility, strength and conditioning coaching for the Leicestershire & Rutland Golf Union representative teams.